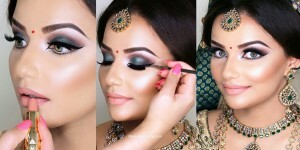 We have been providing you with the beauty and makeup tips, ideas, tutorials, latest styles, nail art tutorials, etc. 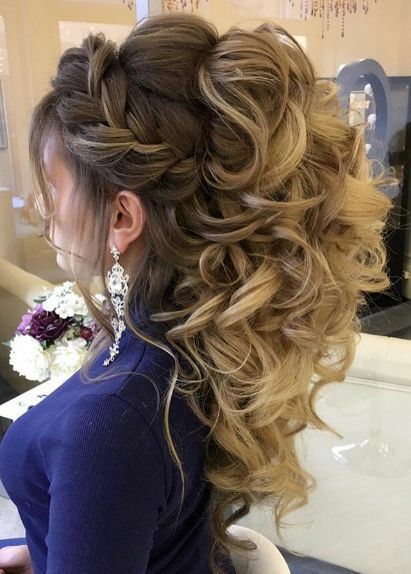 than what you say about party hairstyles? 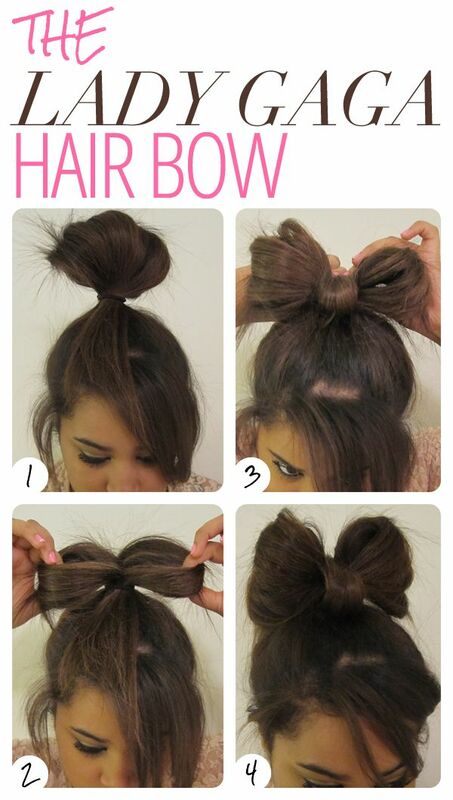 Yeah, today here you will learn how to make various trendy patterns of your hair. 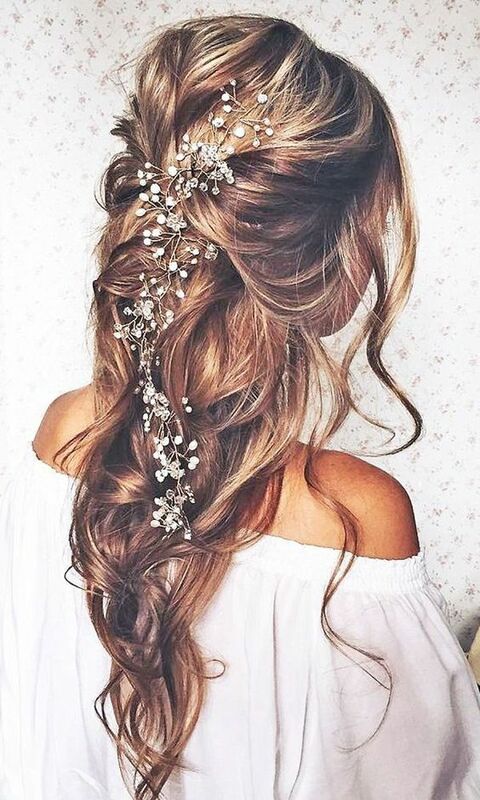 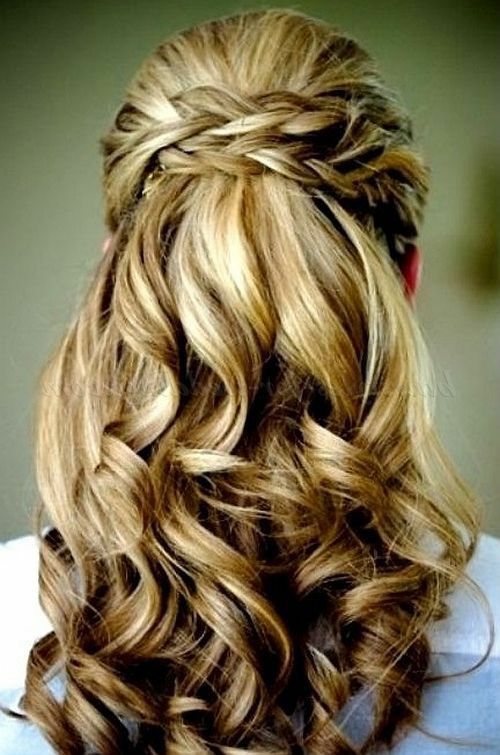 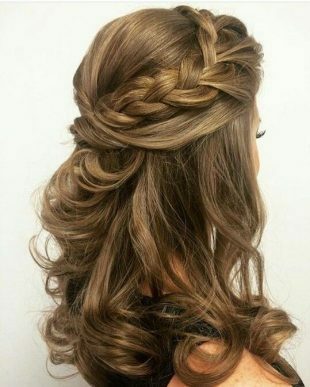 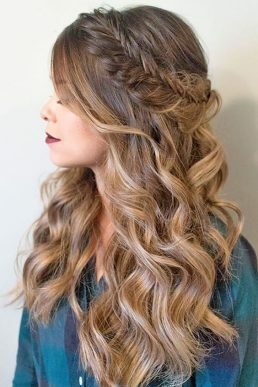 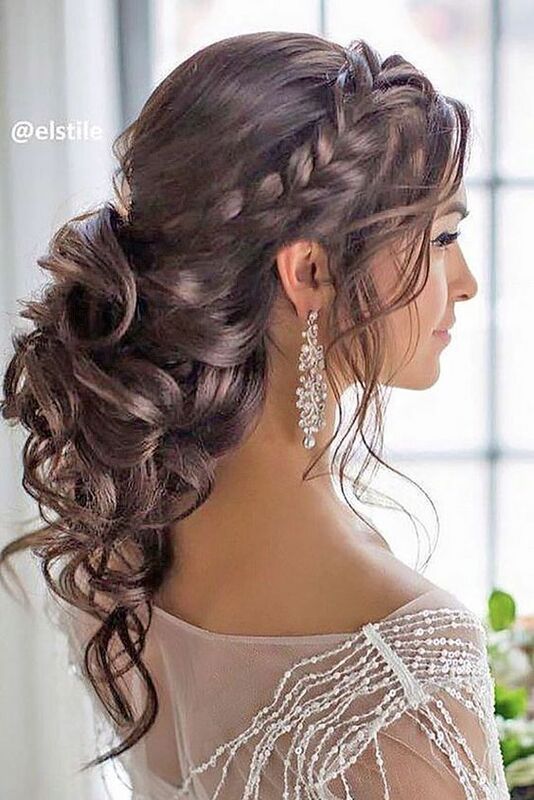 We have selected a few of the most amazing hairstyles for parties. 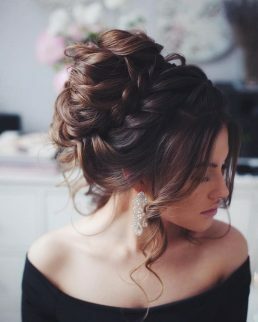 Mostly parties set an image of stylish hair buns, elegant hair updos, and many inspiring hairstyles. 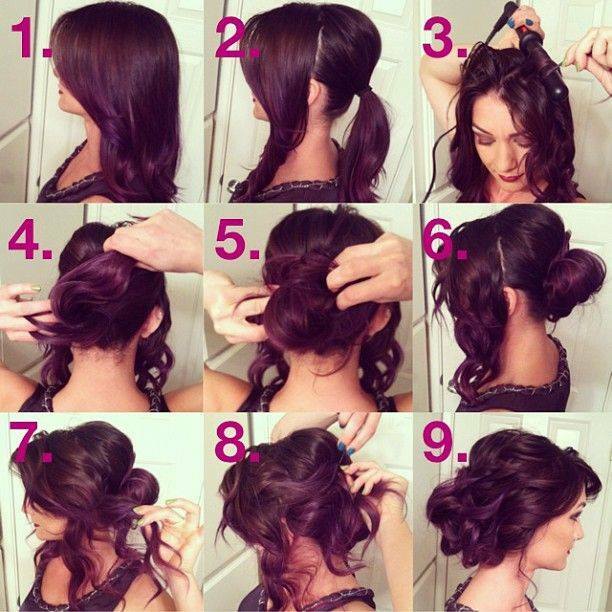 If you have not tried these kinds of hairstyles yet or always have found it difficult to make than no worries. 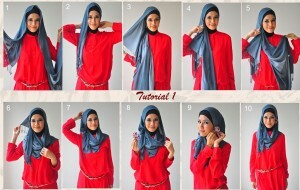 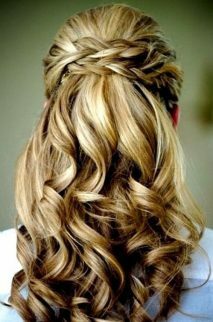 We are presenting the easiest ways to put on the most amazing hairstyles to impress everyone in the party. 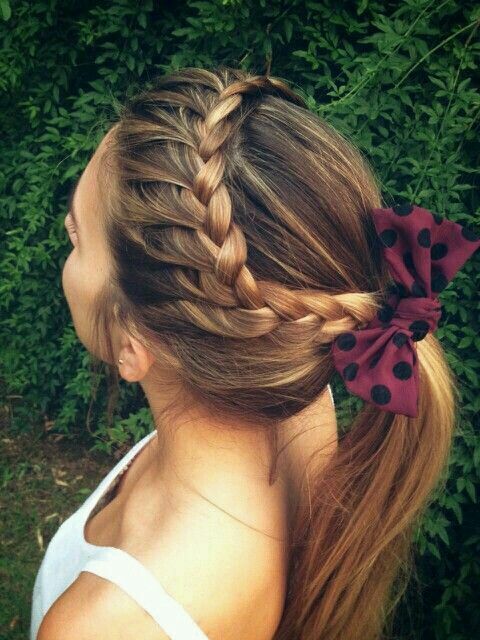 Because hairs add beauty to the whole appearance. 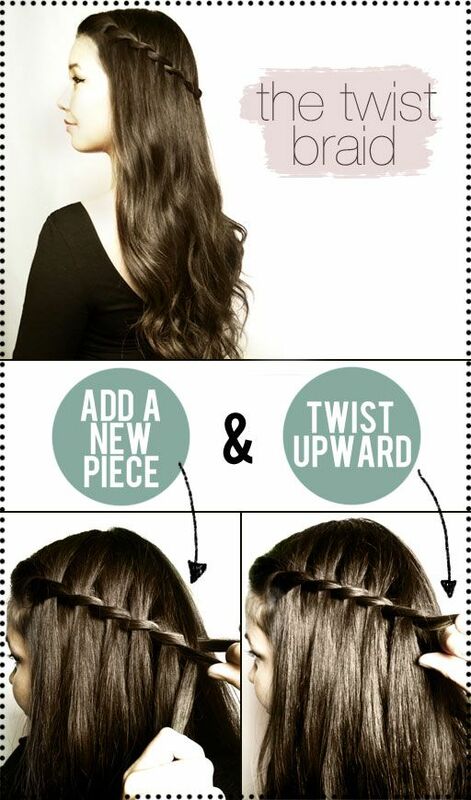 Only an effort of few minutes can help you look far much better than what else you want? 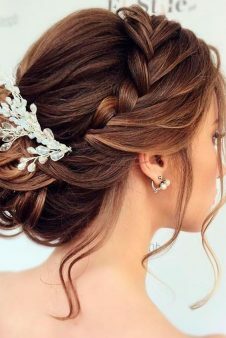 Here we are sharing the Latest Party Hairstyles Tutorial and looks stepwise. It is an expensive attempt to hire a professional hairdresser for one’s hair that is the reason most of the times, ladies ignore giving an extraordinary attempt to their hairs. But girls listen! 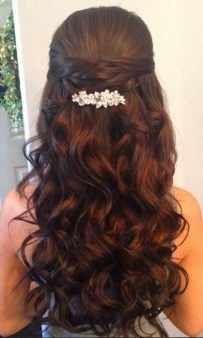 You must take good care of your hairs and must be conscious about your hairstyle as they are living things and need to look good. 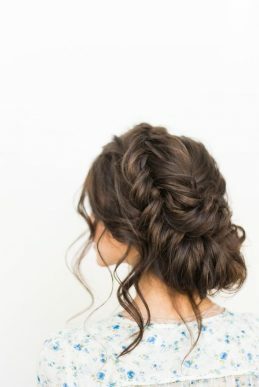 You can make the variety of hairstyles without wasting money or face difficulty just by following a few hair tutorials and for your ease. 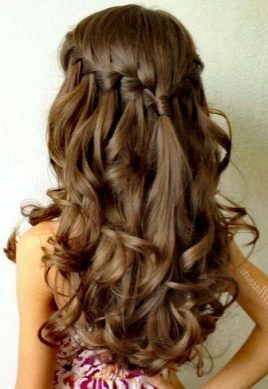 Today I have presented the most desired and demanded hairstyles for women & provided with each step detailed picture to make it handy approach. 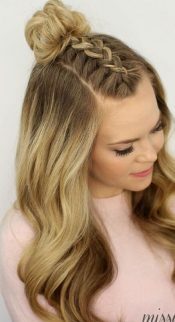 It’s a complete guide for beginners, so you do not have to throw money on expensive hairstyles. 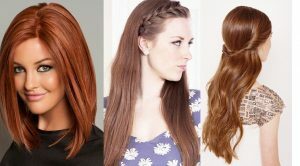 These are some of the basic items or products you need for your proper hair settings! 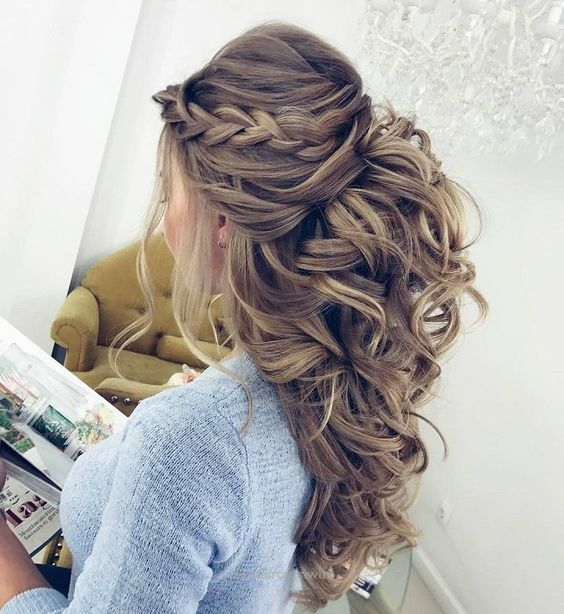 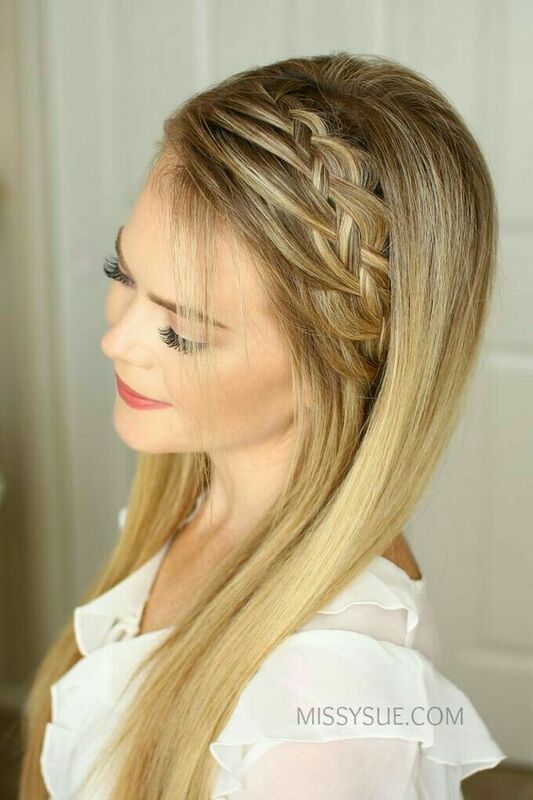 Make yourself more gorgeous and pretty by wearing any of these sophisticated hairstyles that requires your effort of hardly few minutes if you are doing it right and no doubt a little practice can make you an expert, it all depends on your concentration. 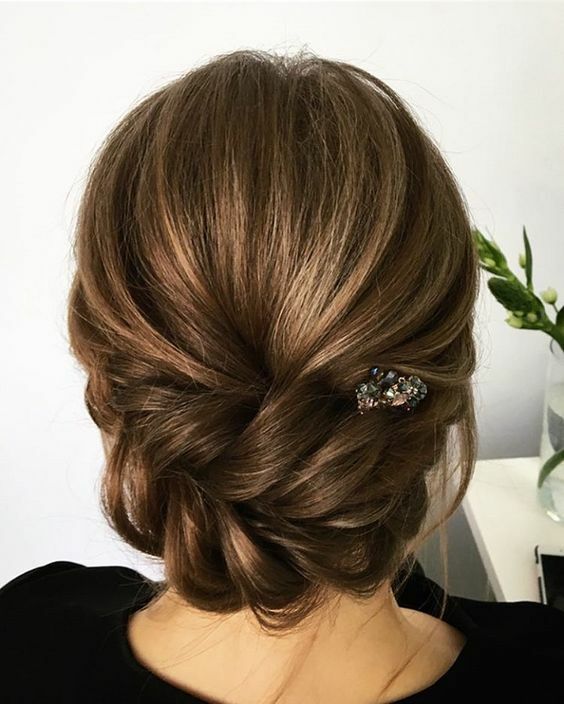 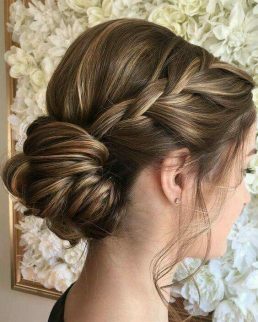 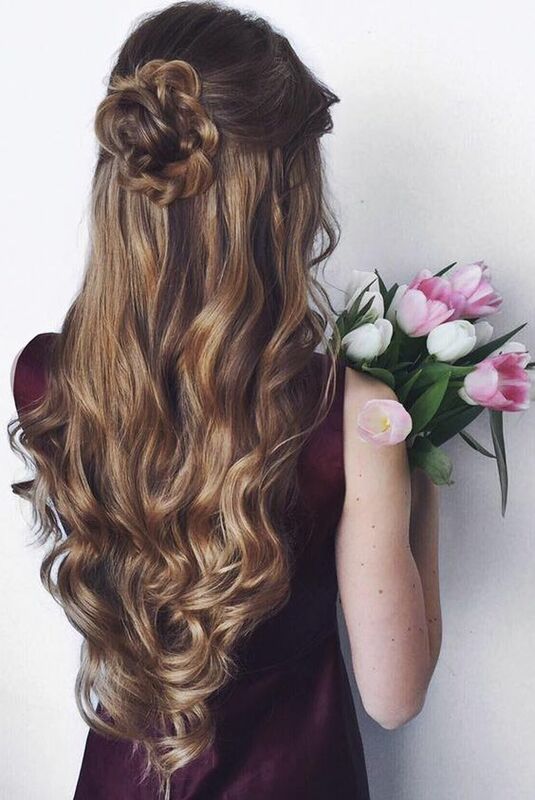 Here I have shown images of few most famous party hairstyles, based on how-to-do hair buns tutorials, a step by step guide for all kinds of hairs long, medium and short.